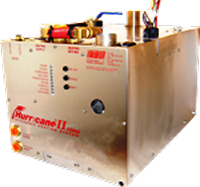 Hurricane & Oasis Heaters & Parts in Scituate, MA. 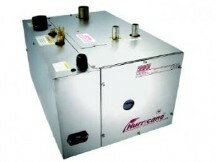 Go to link www.mcssl.com/store/j-wayenterprises/hurricane-heaters/heaters for further info and pricing. PLEASE CALL 781-544-0333 OR EMAIL US FOR FURTHER questions. Stop by today in Scituate, MA, to find all types of Kubota, Westerbeke & Kohler Diesel Engine and Transmission Parts.